Get help NOW in Calgary for your painful Dental Infection! Are you in agonising pain and worried you might have a dental infection? Struggling to eat because of searing pain? Are medications not providing relief? It’s worrying when you’re suffering so much, and you’re wondering what it could be that’s causing so much tooth pain. How severe is the problem? How long will this hurt for? Will the pain get worse? We’re have extended availability every single day of the year. You shouldn’t have to put up with severe discomfort. Do a symptom check below and we’ll move forward from there. Tooth infections come on suddenly and can cause excruciating pain in a matter of hours. It is best to call an emergency dental clinic as soon as the pain starts, rather than waiting. 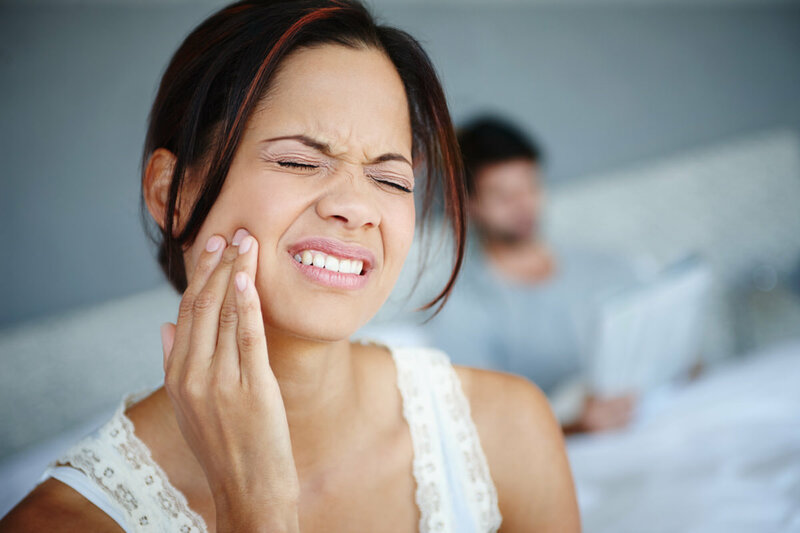 You may find that your toothache subsides after a while, so naturally you might assume that the problem is gone when this isn’t the case. Your tooth pulp cannot heal itself. If you are no longer in pain that could mean the nerve has been destroyed. The infection can then move from your tooth into the gums, causing a lot of damage, and you’ll start to experience symptoms again. 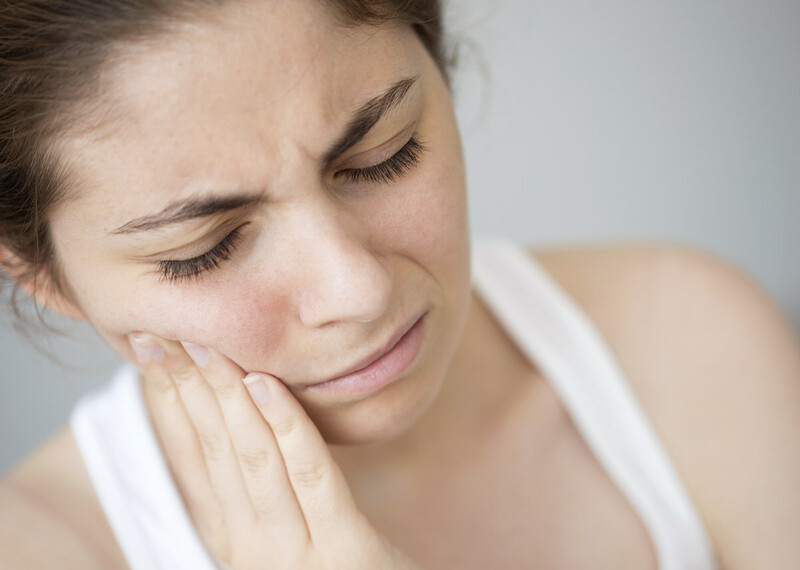 If an abscess or tooth infection goes untreated, you may end up needing a tooth extracted. We cannot stress how important it is to call us straight away. A tooth infection or abscess cannot heal by itself and may spread to the surrounding bone, causing more serious dental problems. It's just a phone call away. Gingivitis is the first stage of gum infection. During this stage, your gums become inflamed due to bacterial infection. The bacteria builds up and creates large pockets where more germs can breed. If gingivitis isn’t addressed quickly, it can lead to advanced gum disease (periodontitis) which can cause tooth loss. It’s crucial to visit us as soon as you can because the longer a gum abscess is left, the more difficult it becomes to treat. It can also cause serious health complications in other parts of the body if it is allowed to spread.